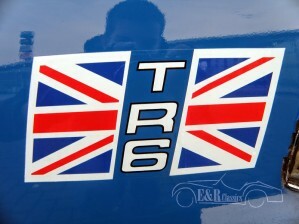 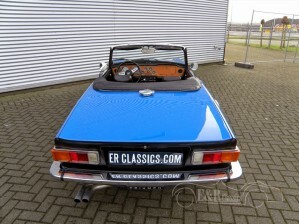 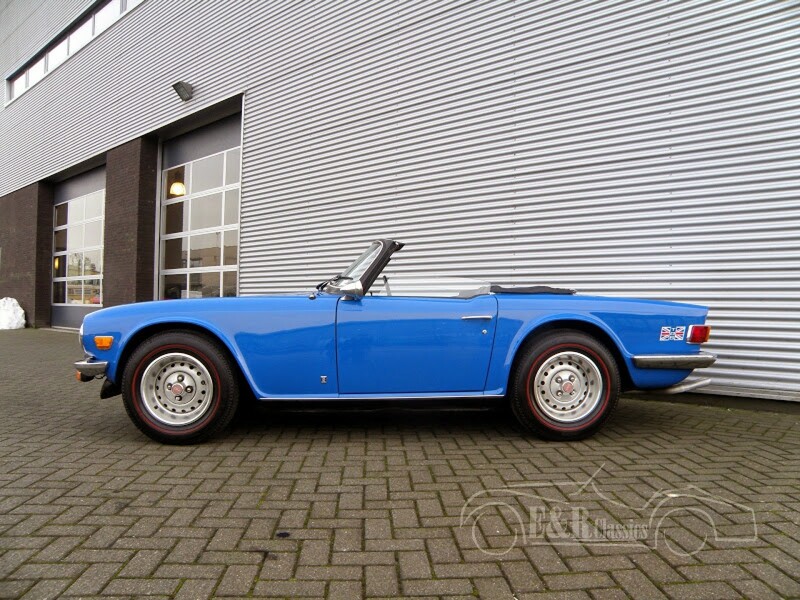 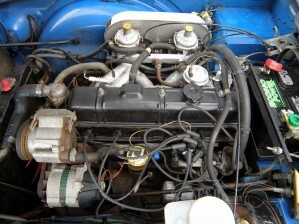 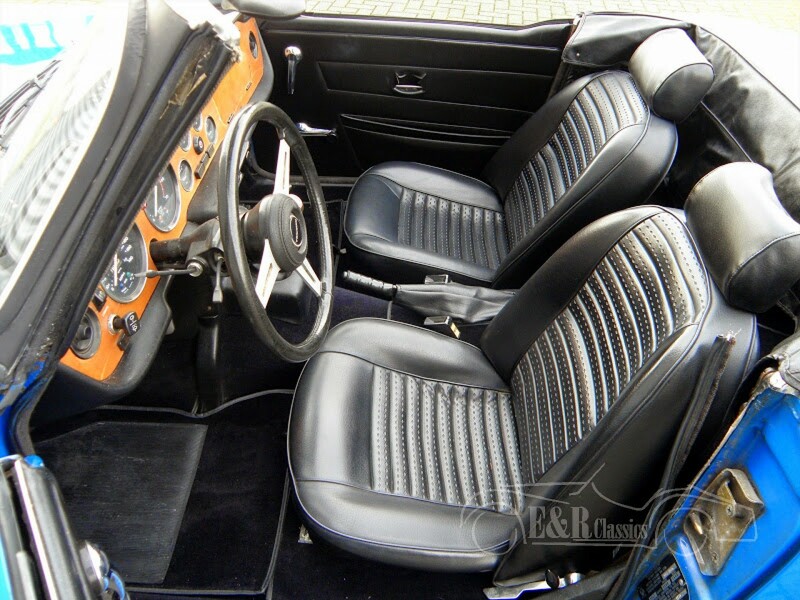 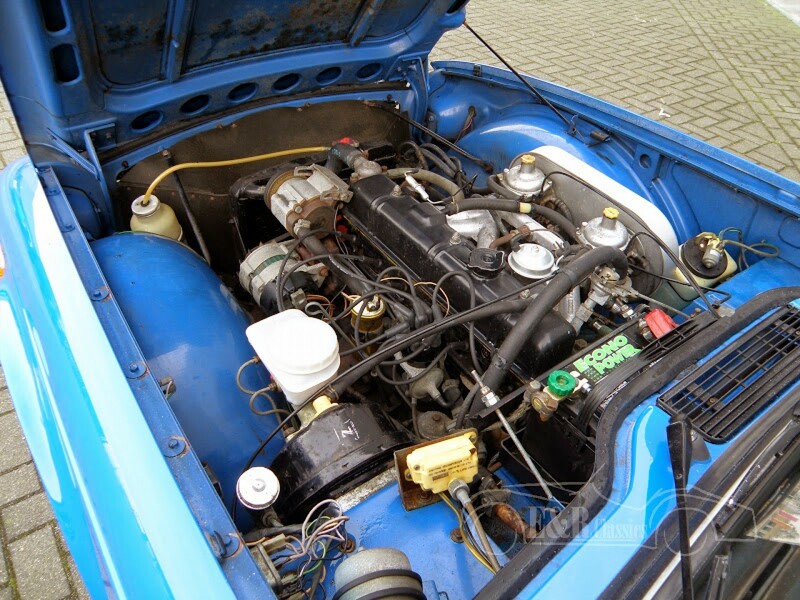 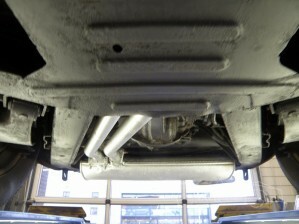 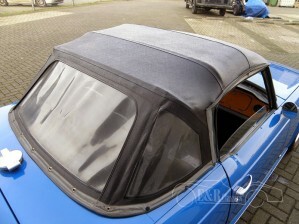 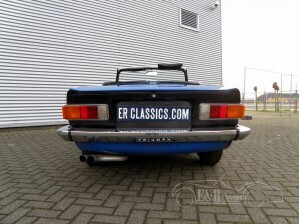 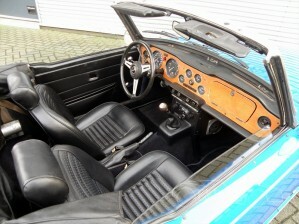 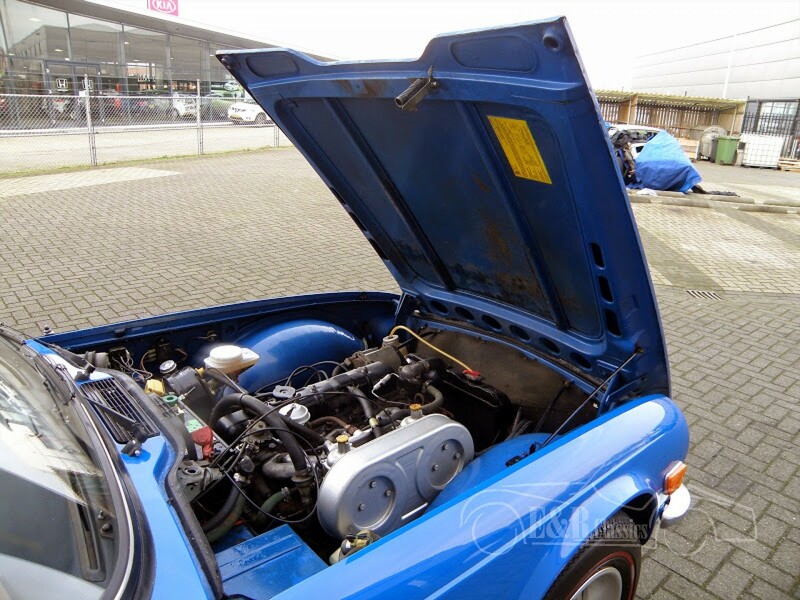 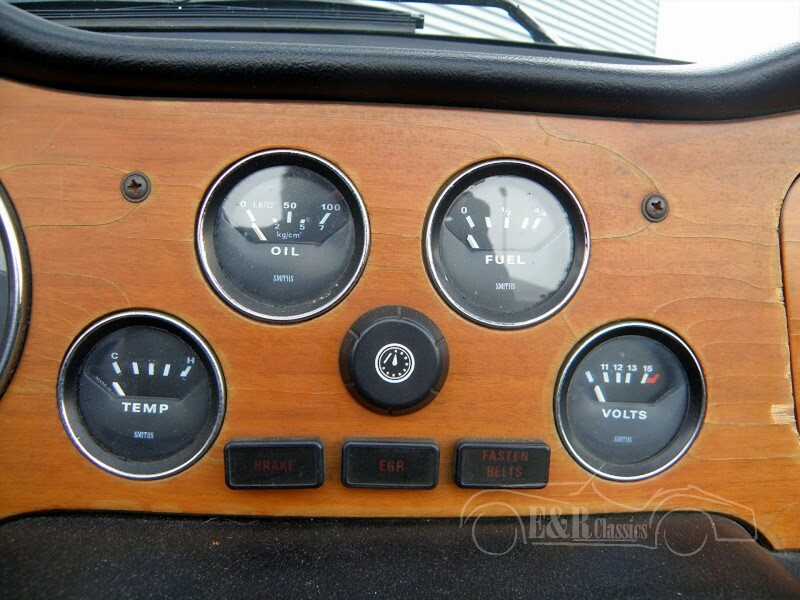 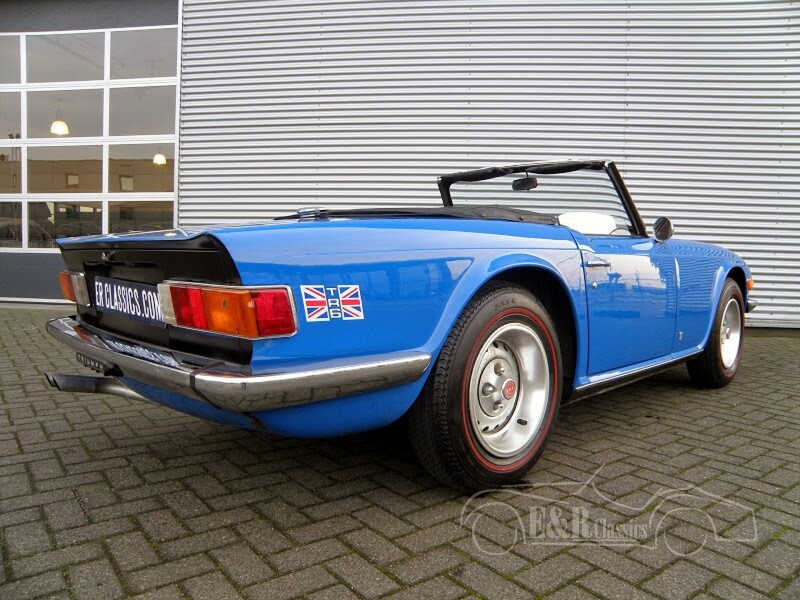 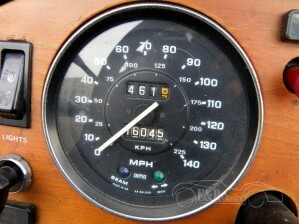 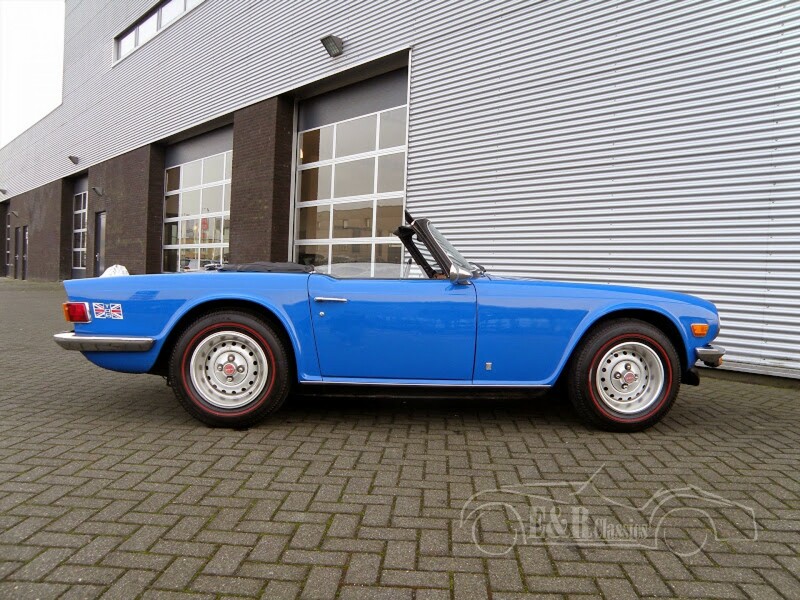 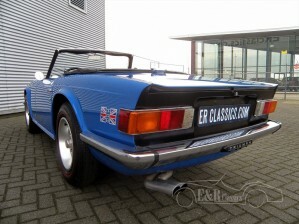 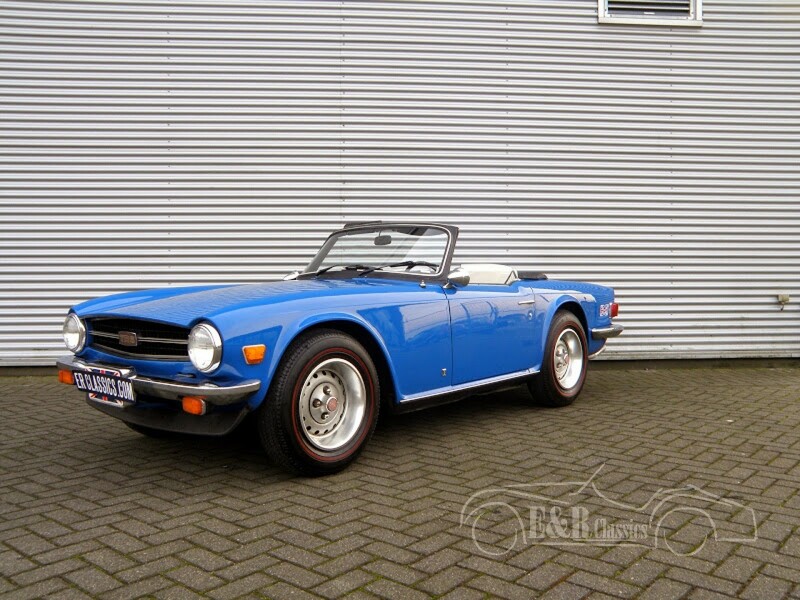 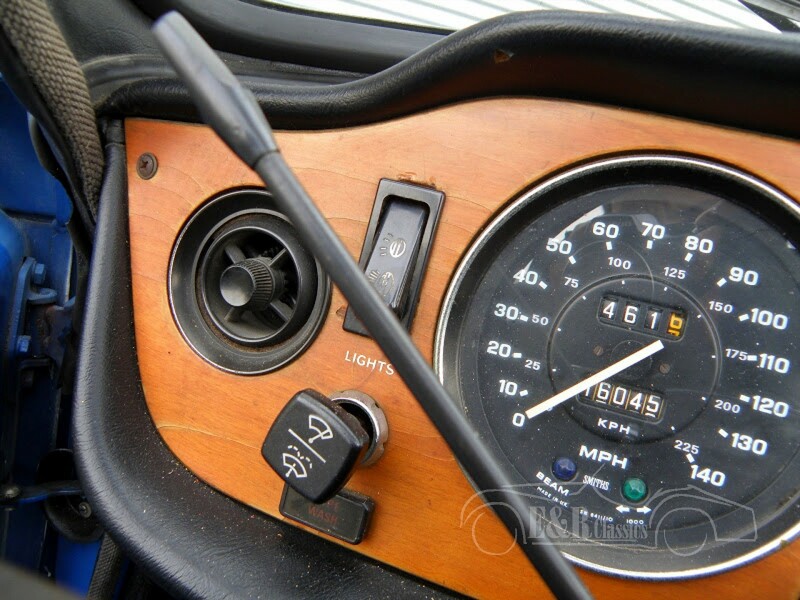 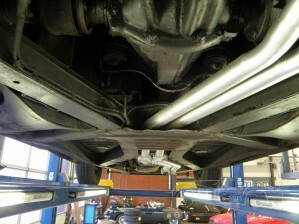 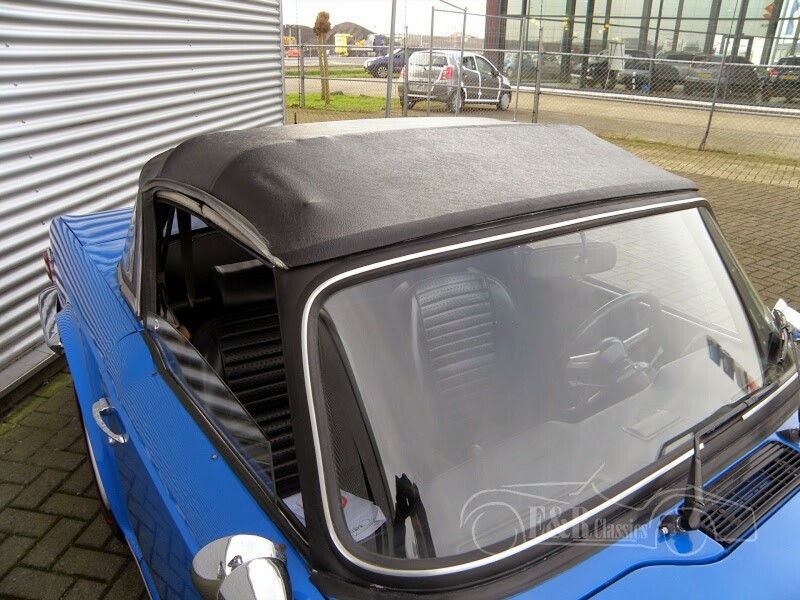 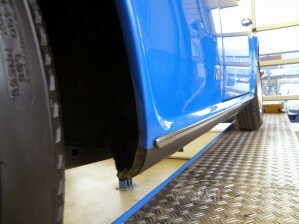 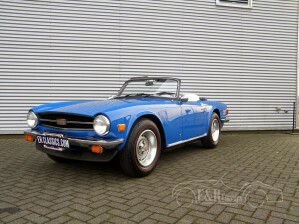 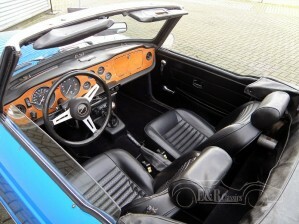 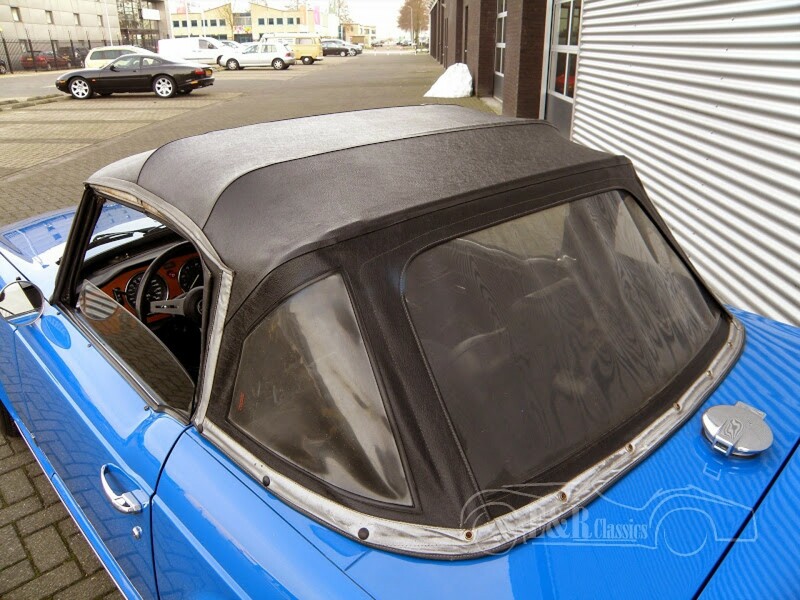 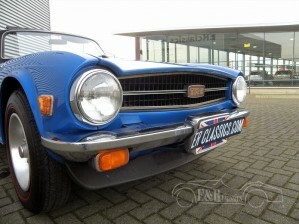 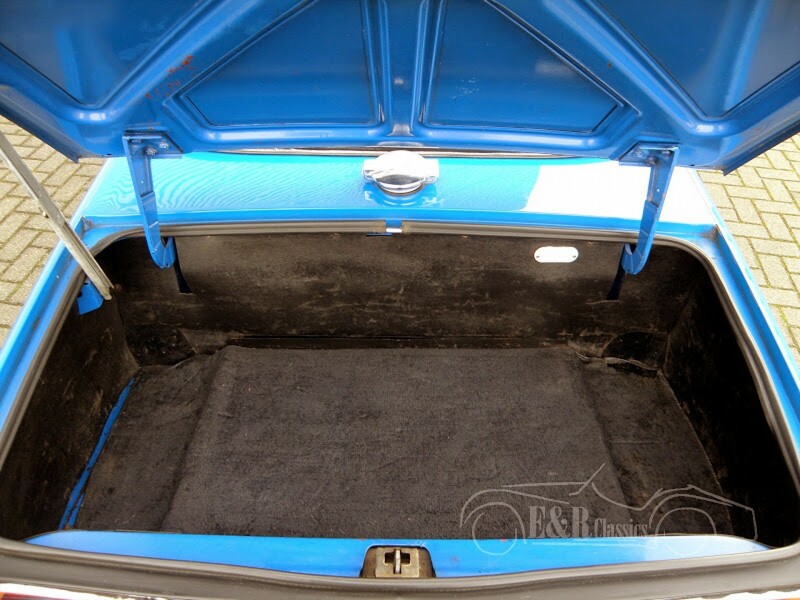 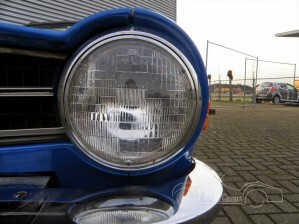 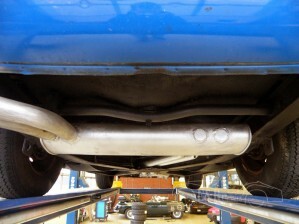 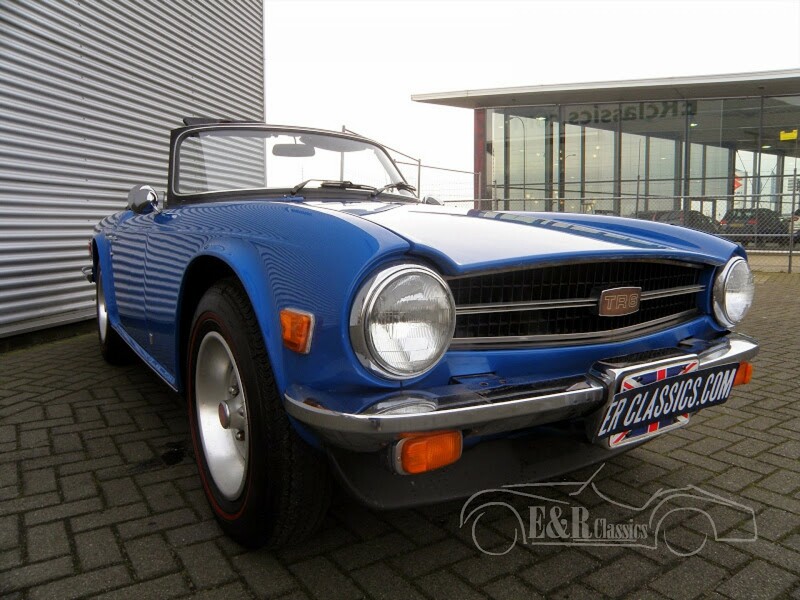 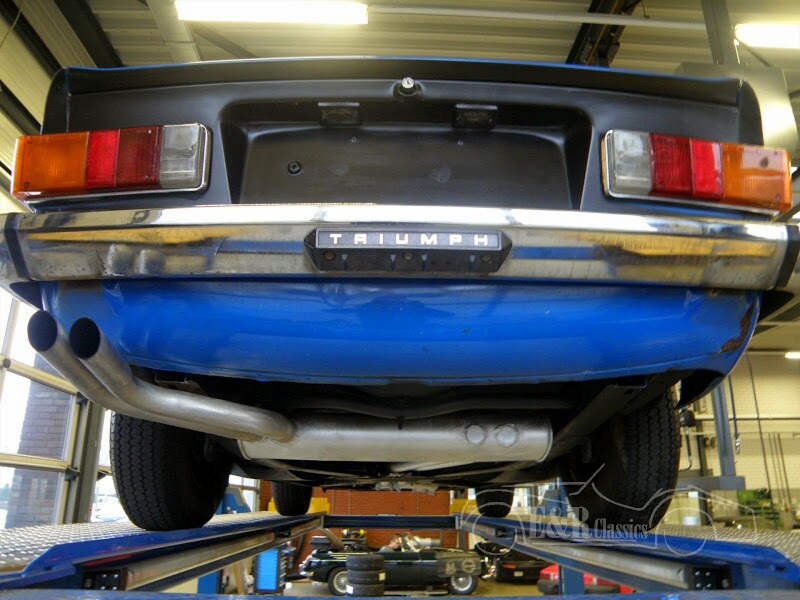 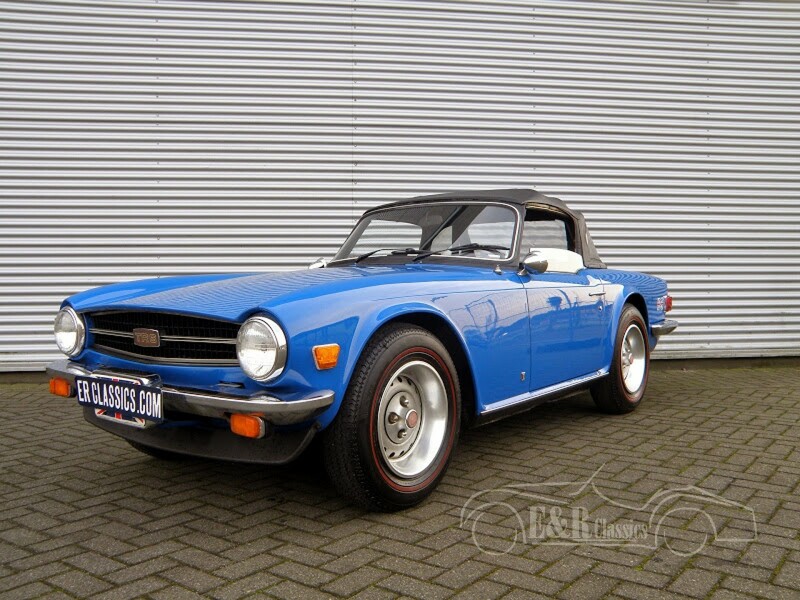 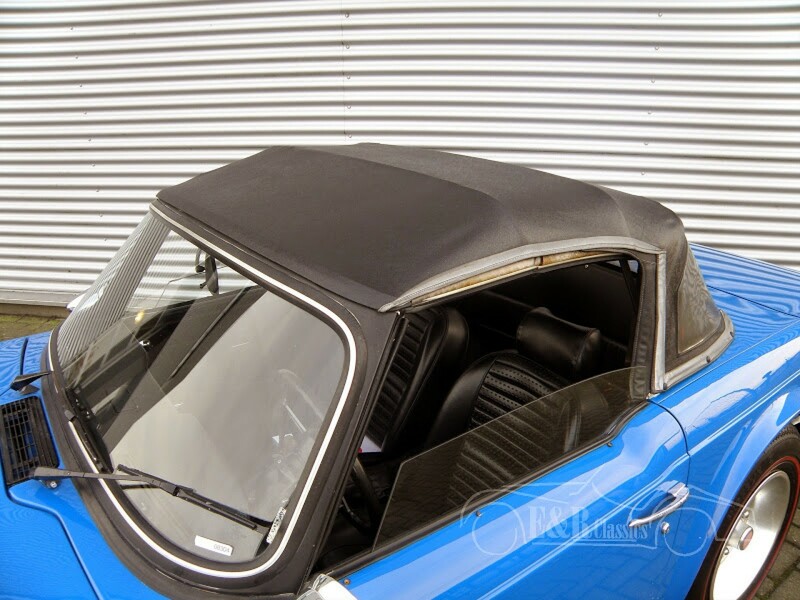 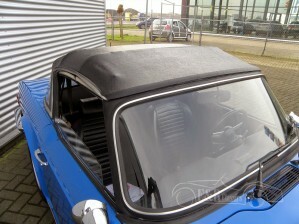 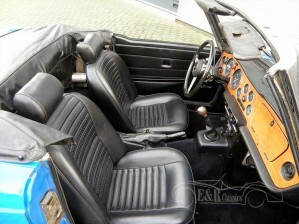 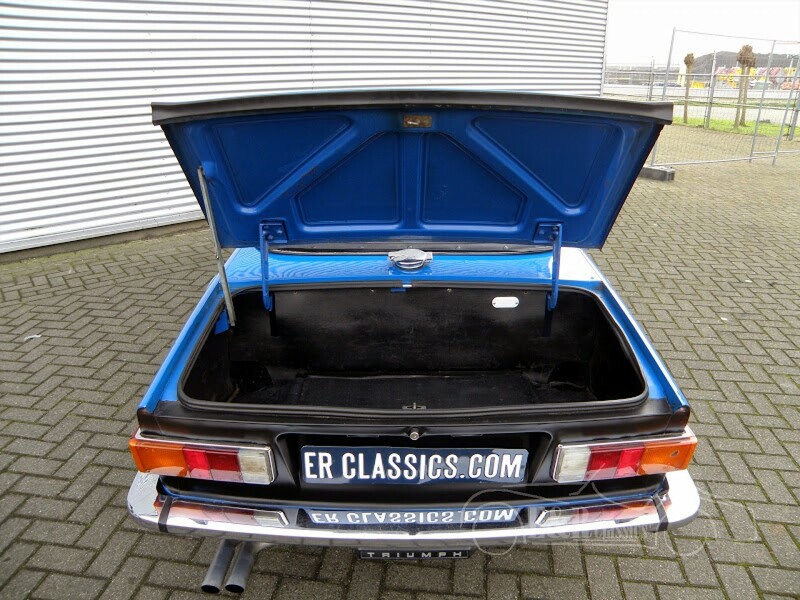 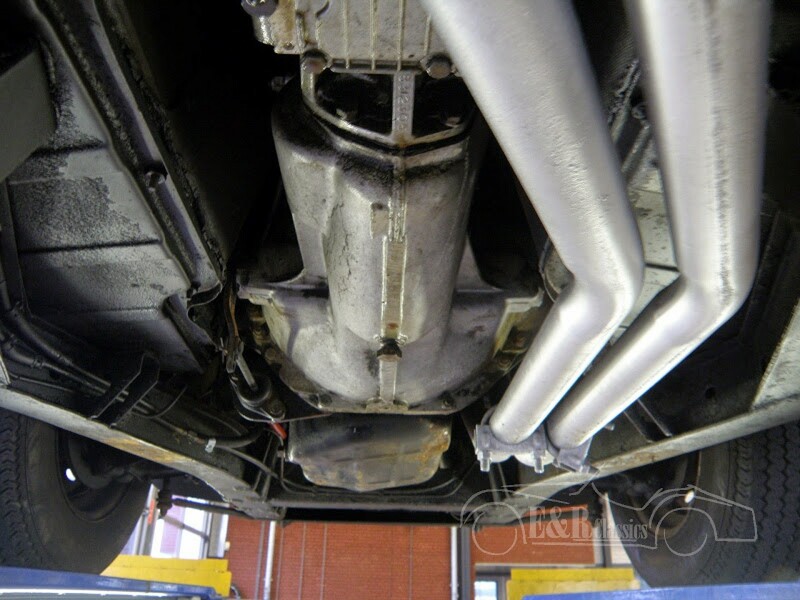 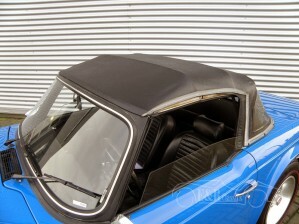 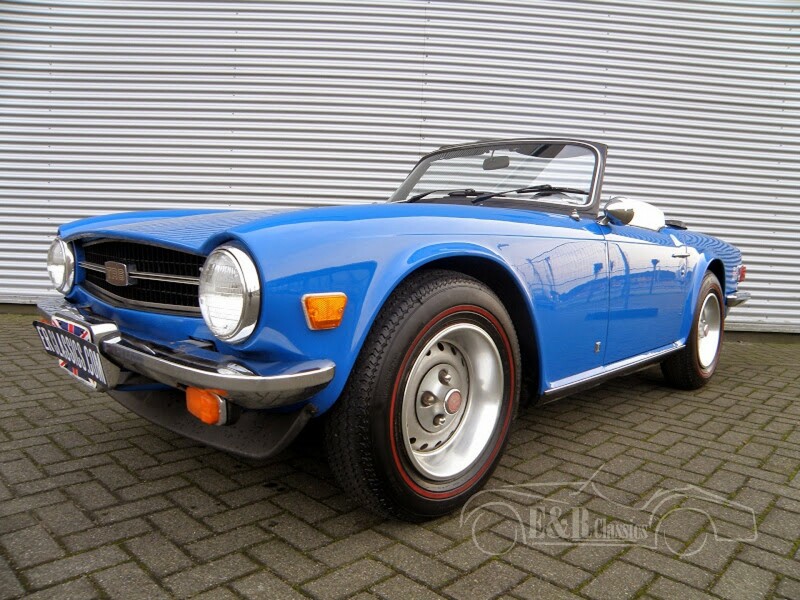 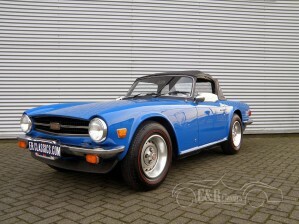 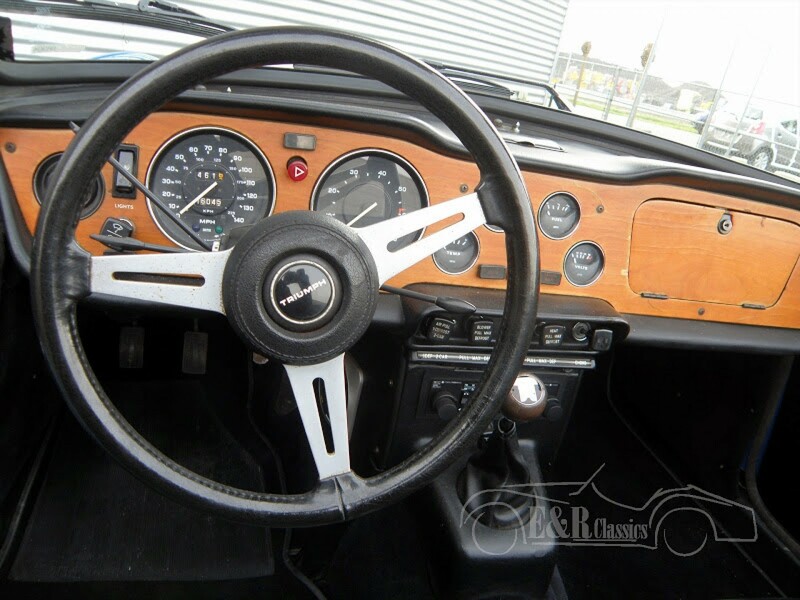 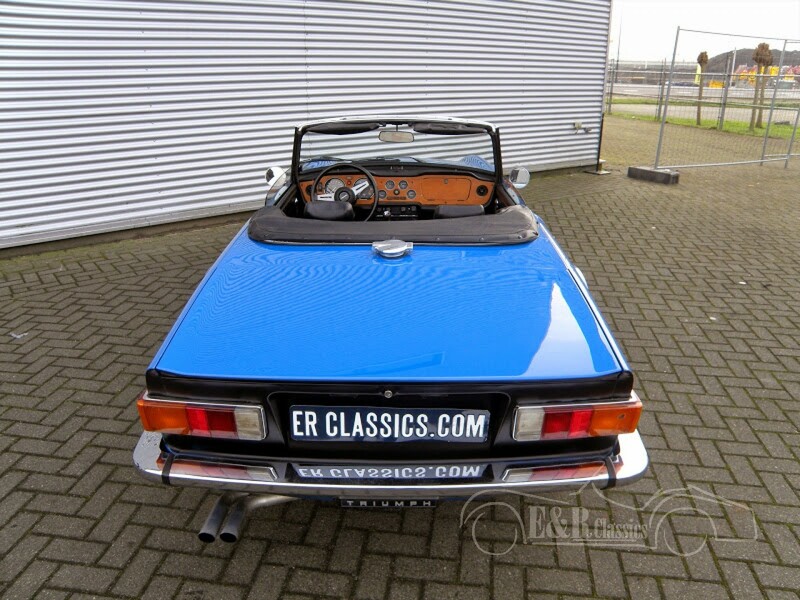 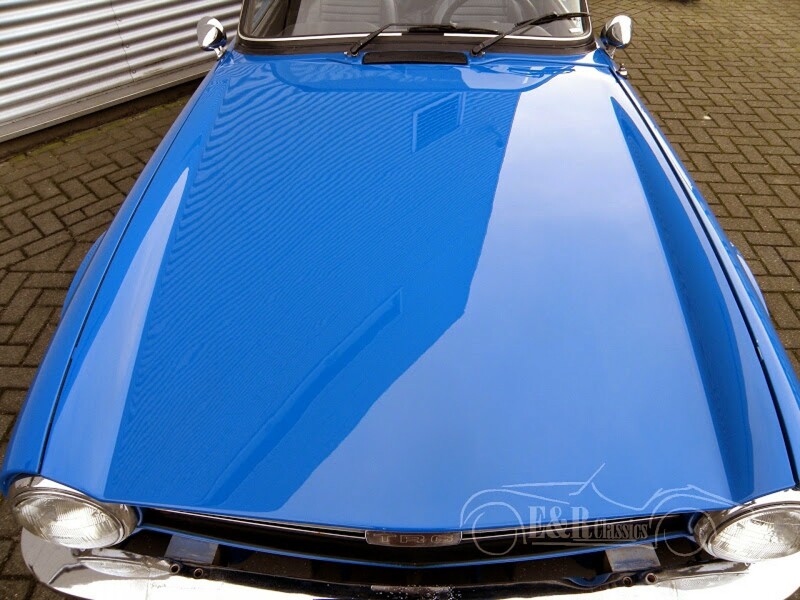 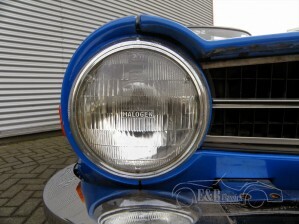 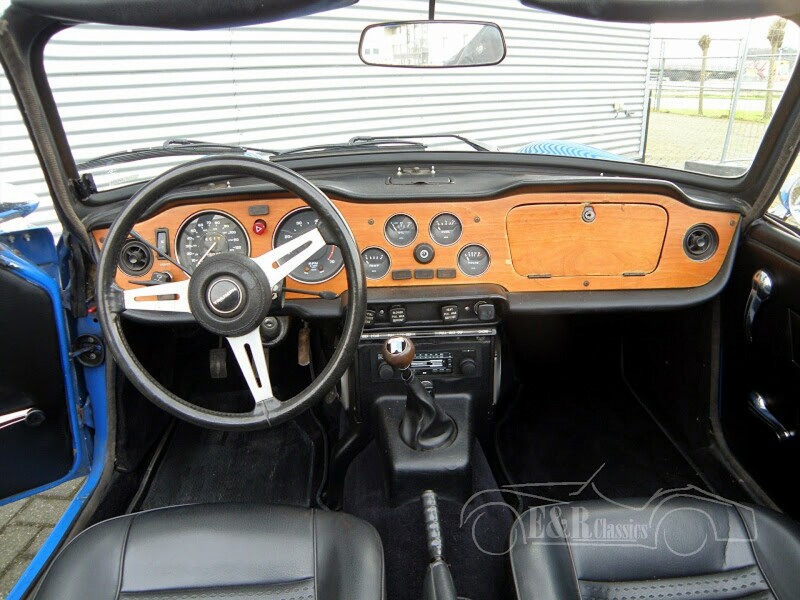 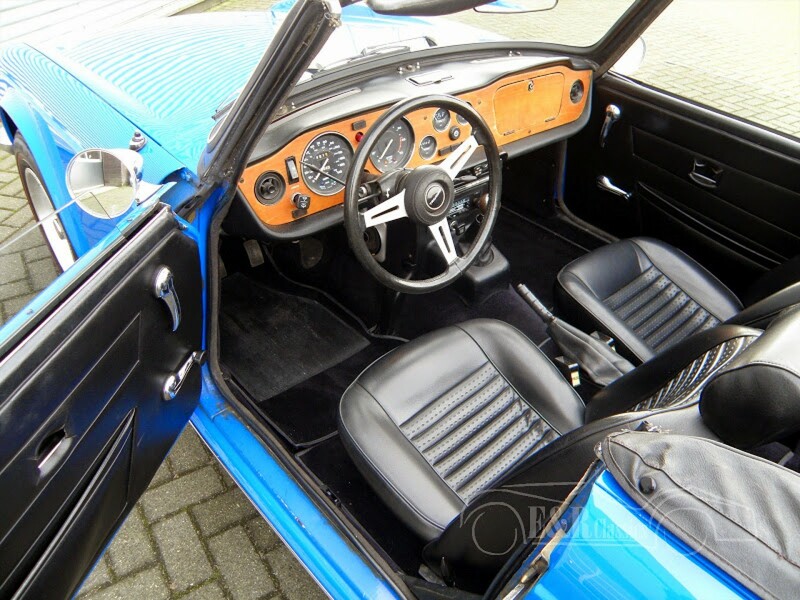 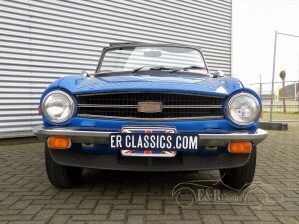 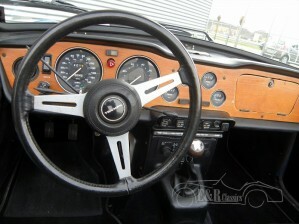 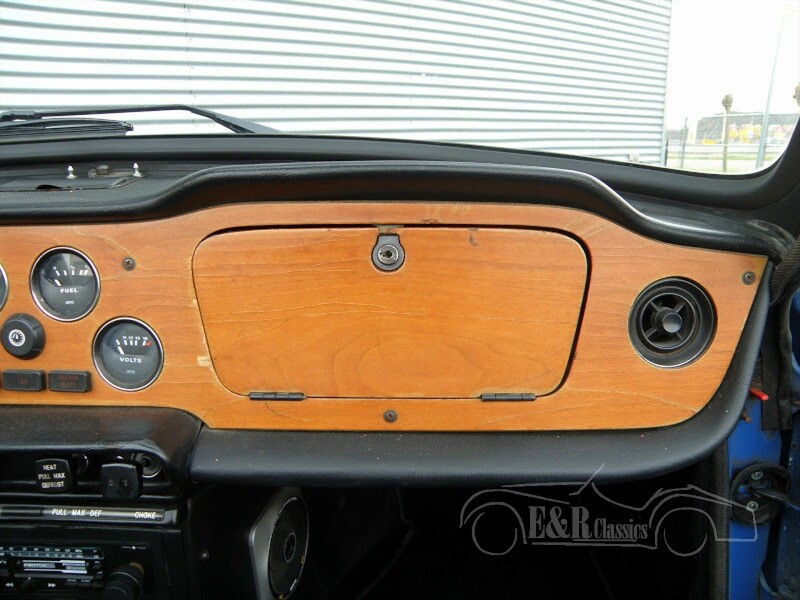 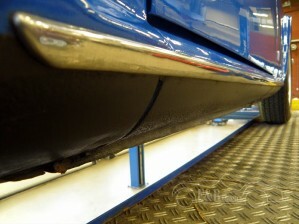 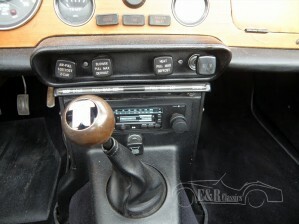 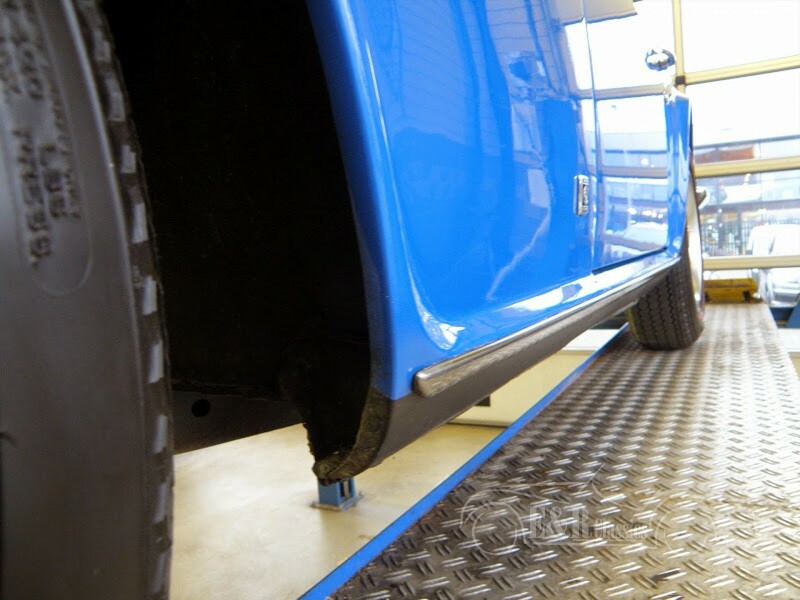 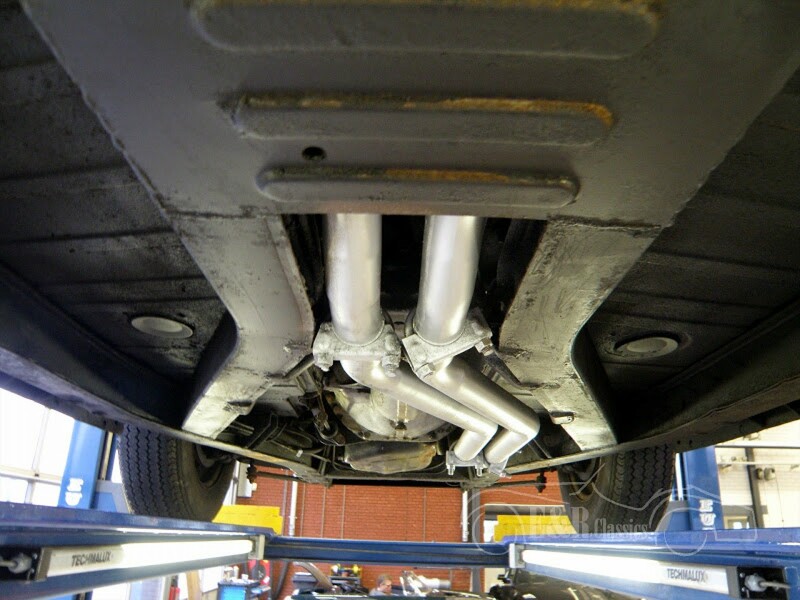 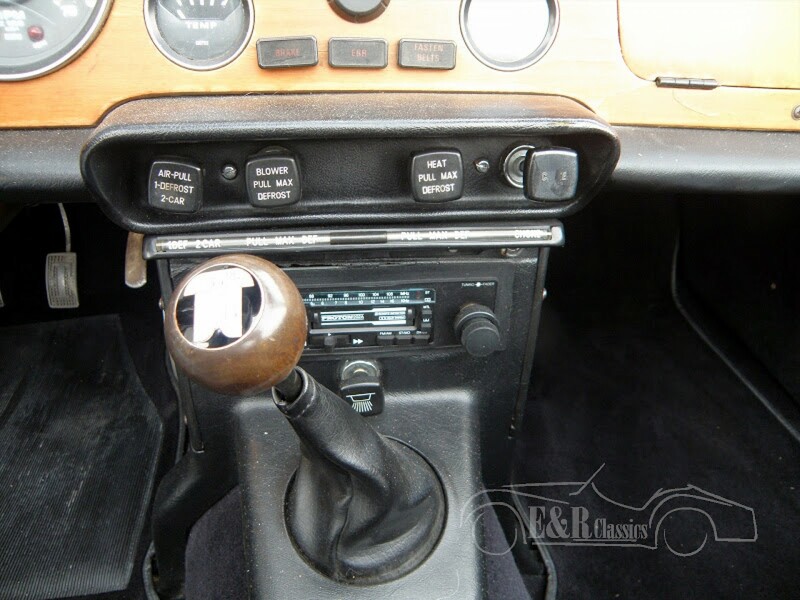 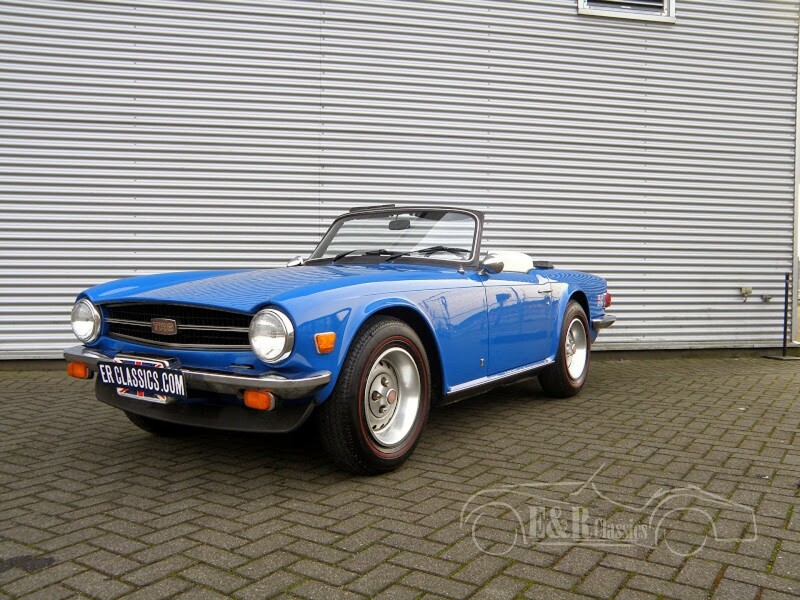 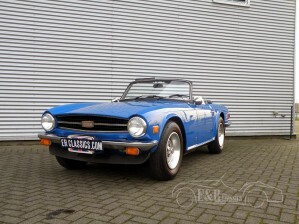 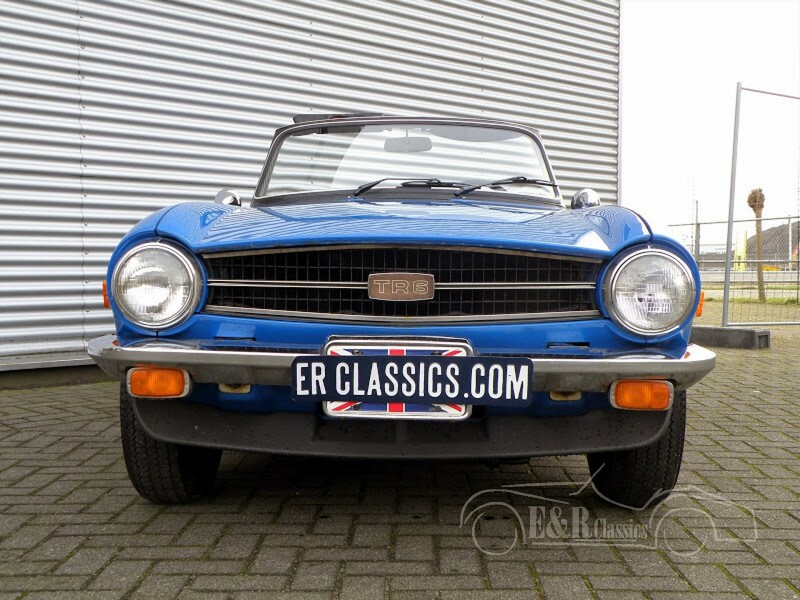 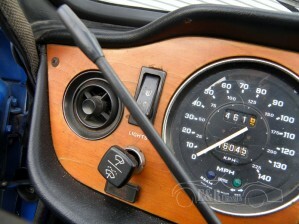 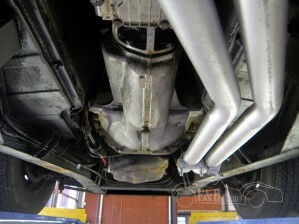 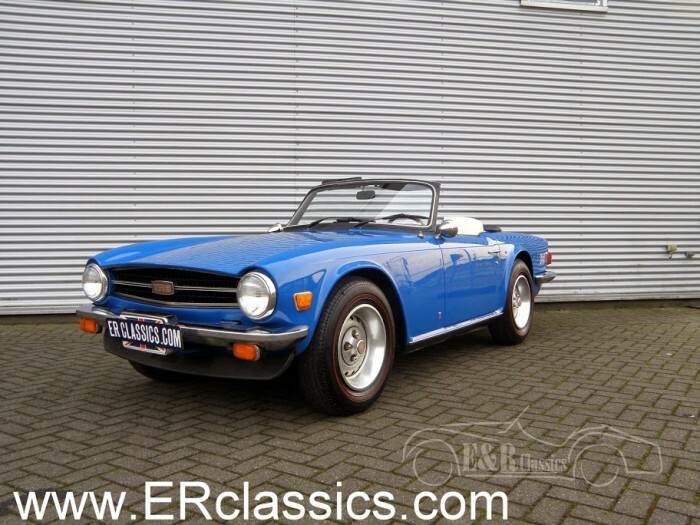 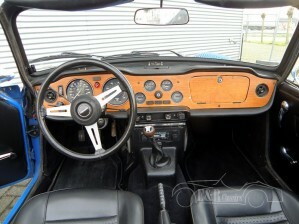 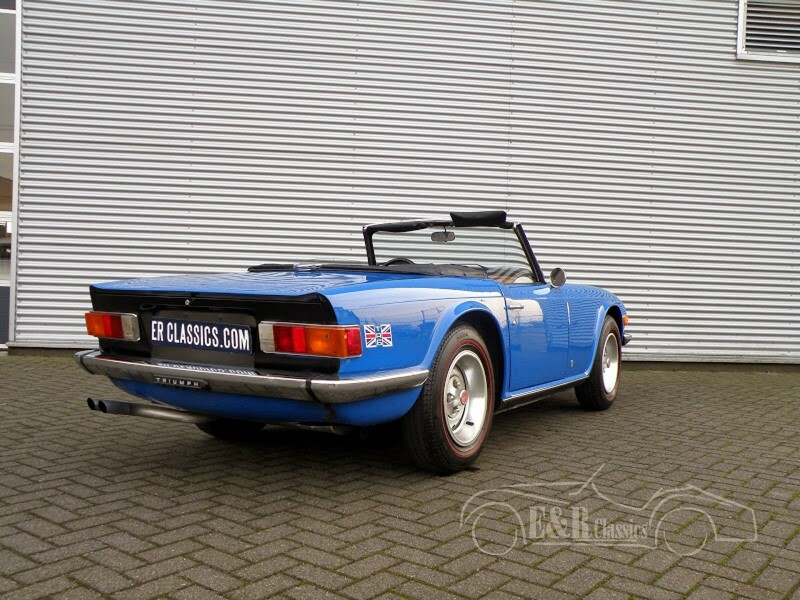 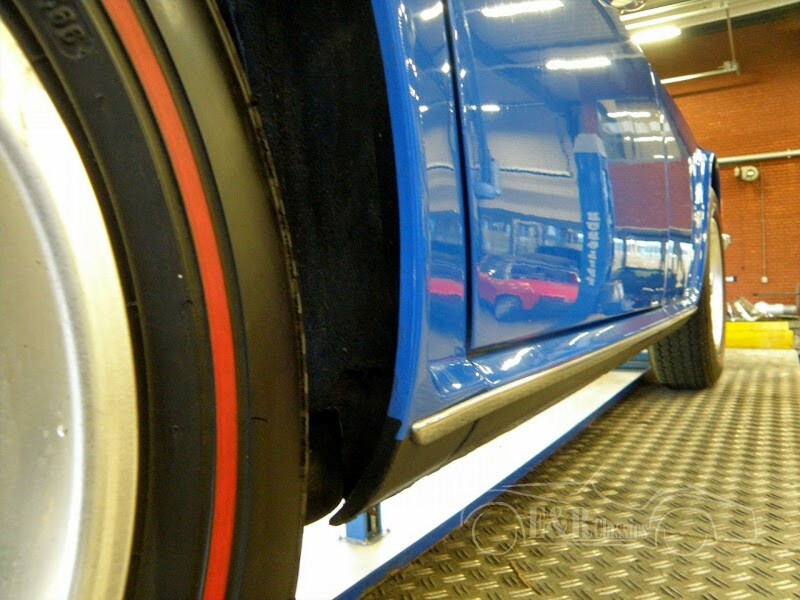 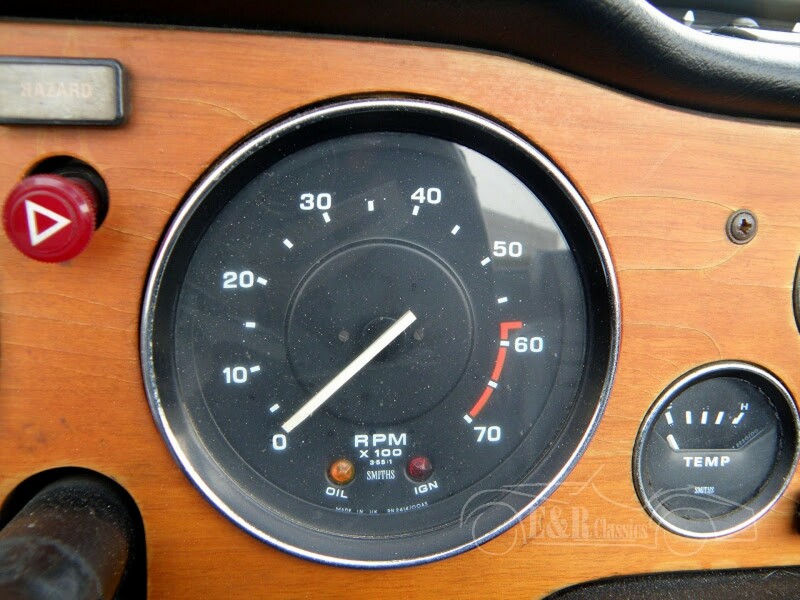 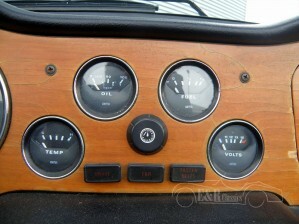 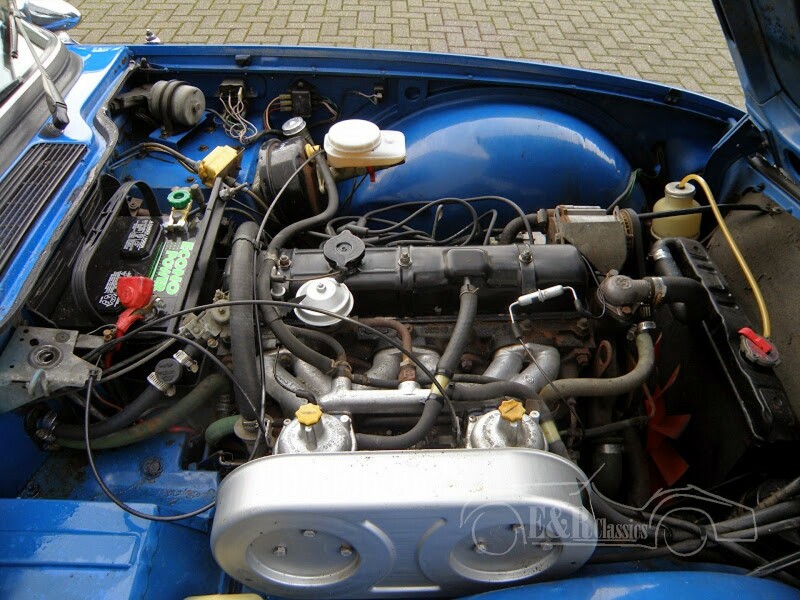 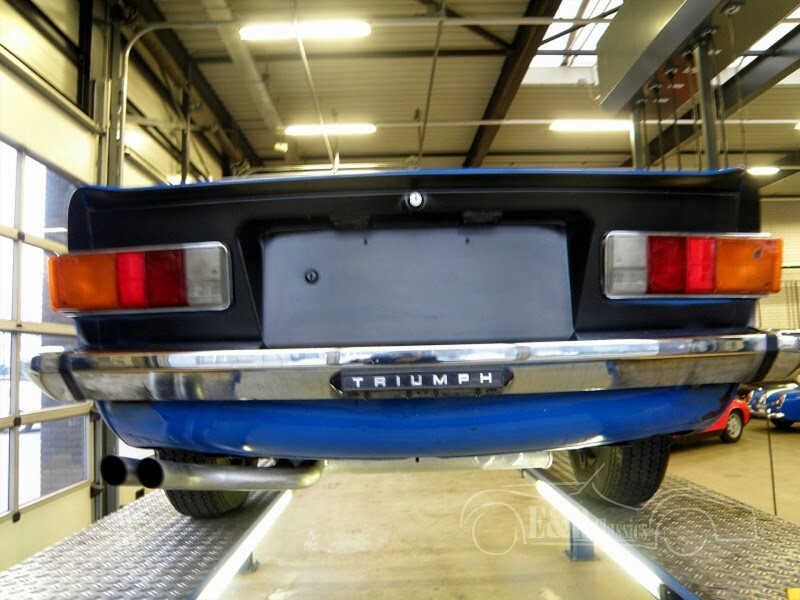 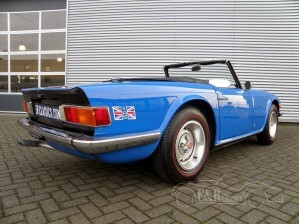 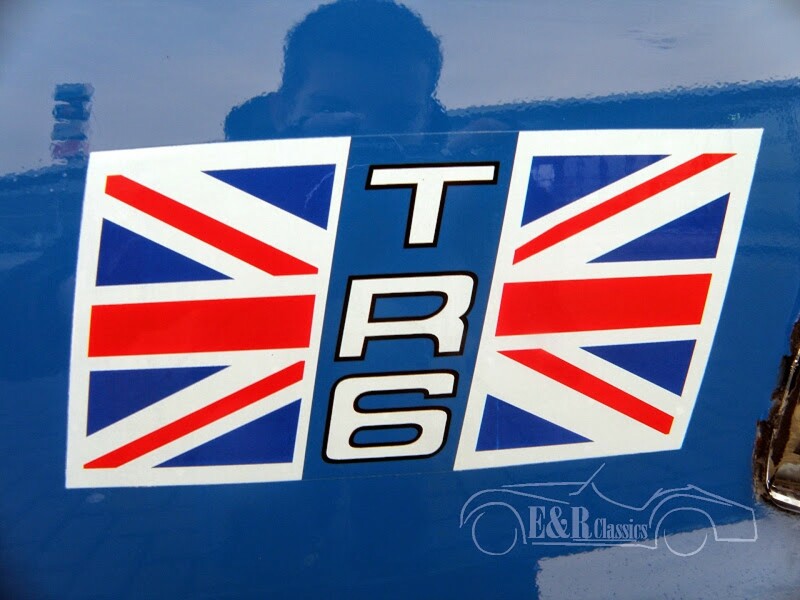 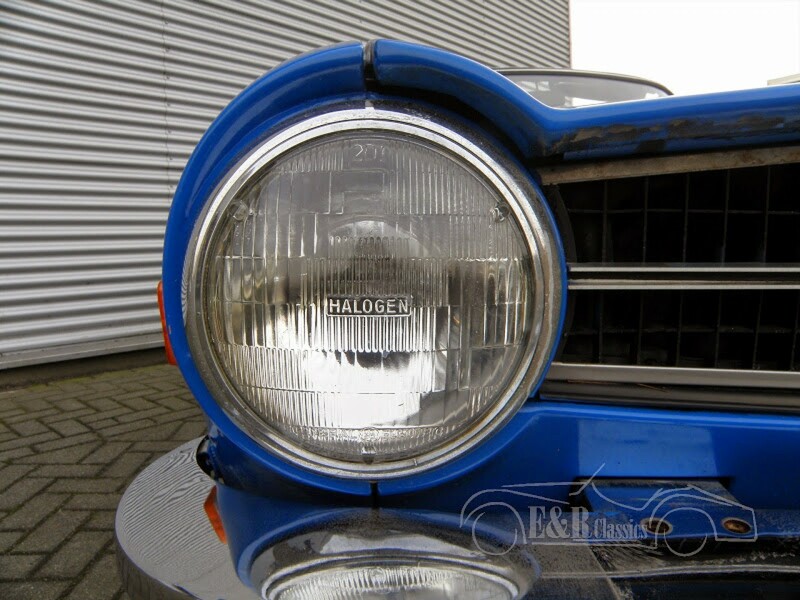 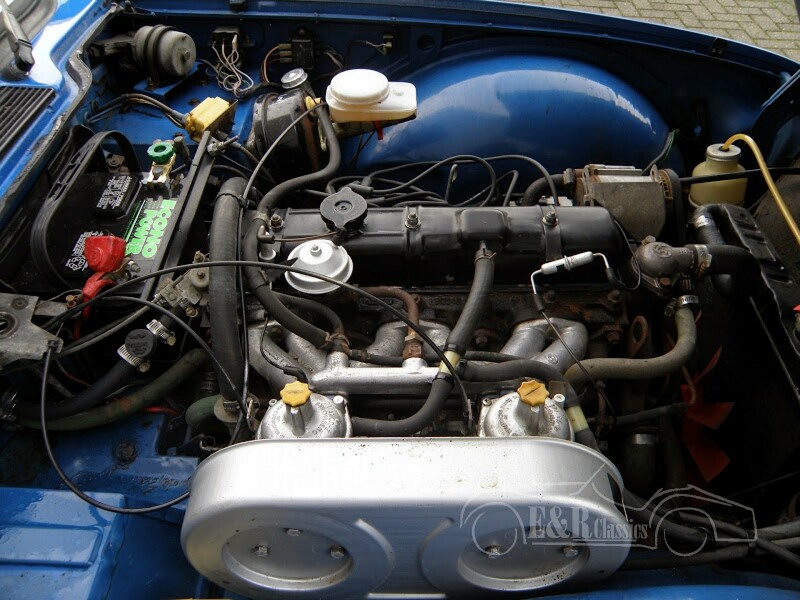 1976 Triumph TR6 Roadster with overdrive in very good condition. 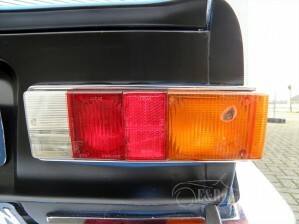 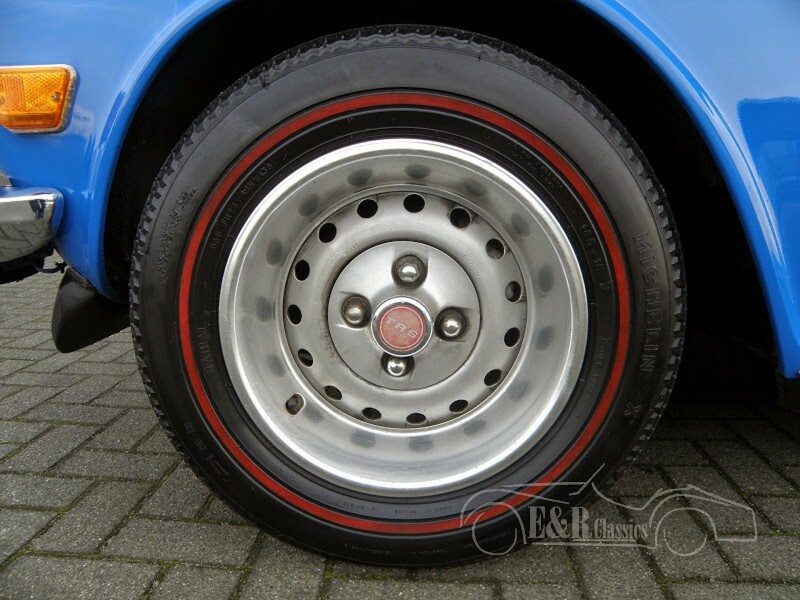 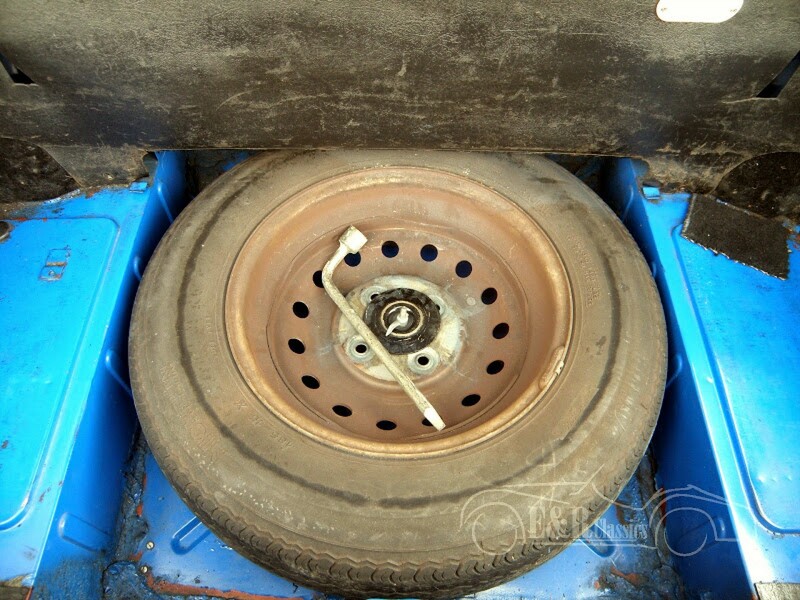 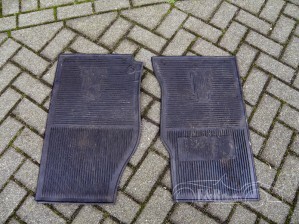 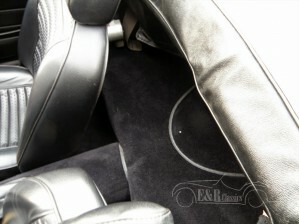 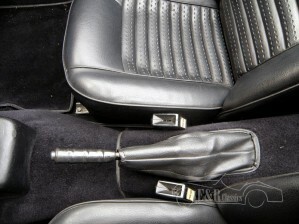 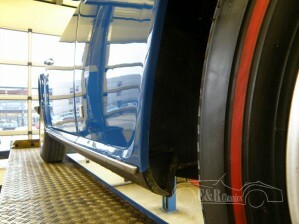 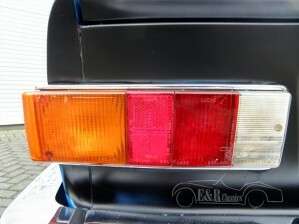 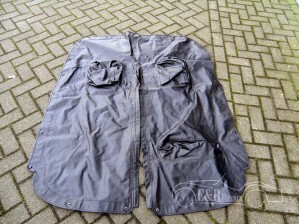 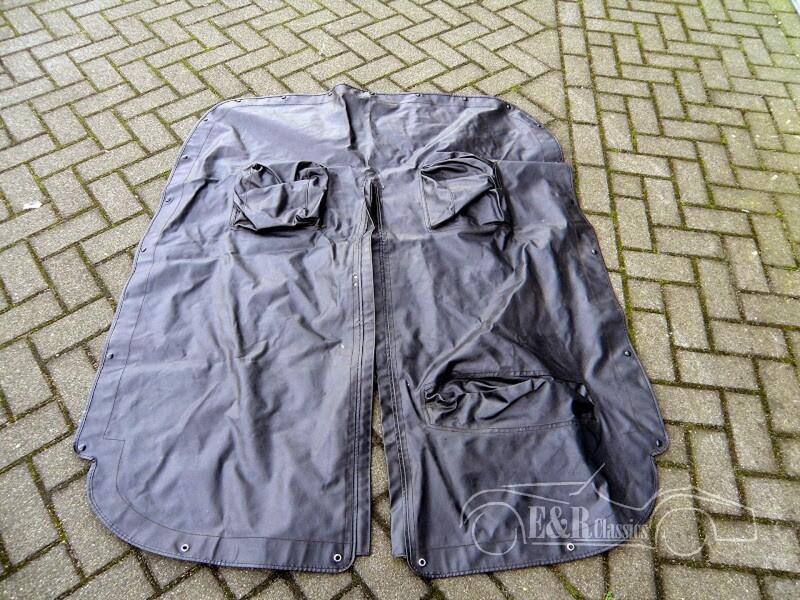 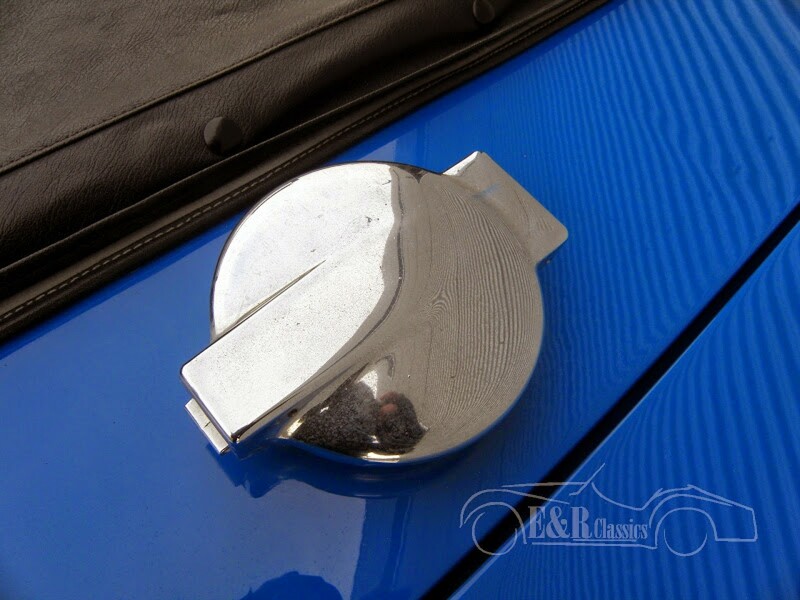 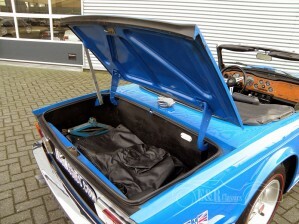 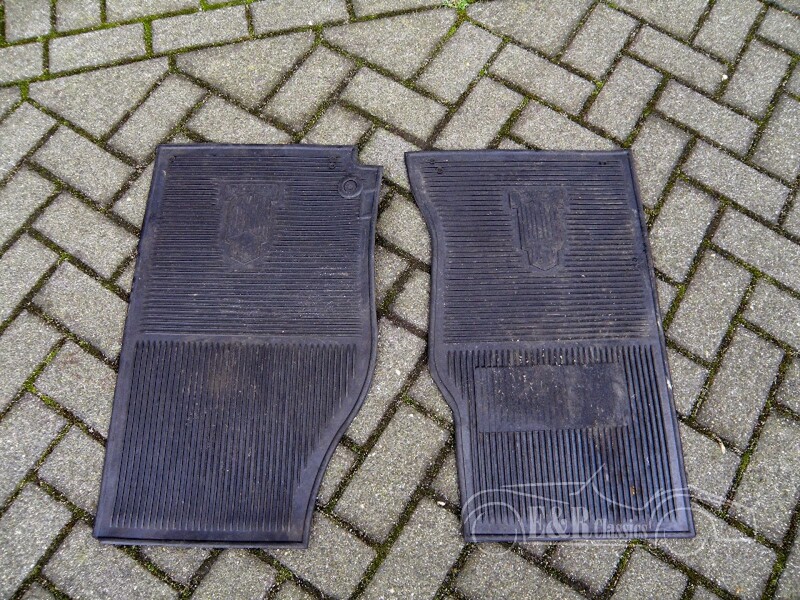 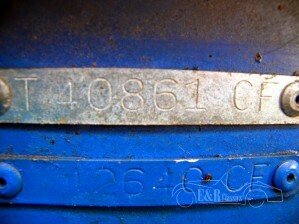 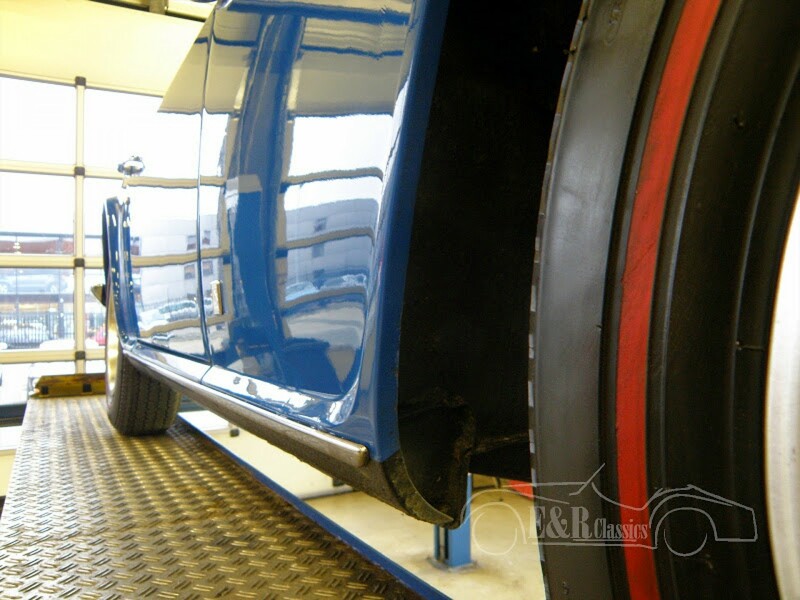 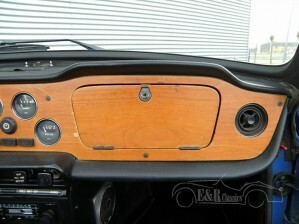 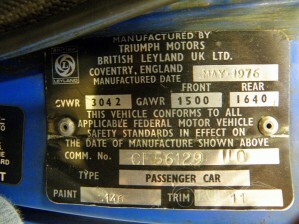 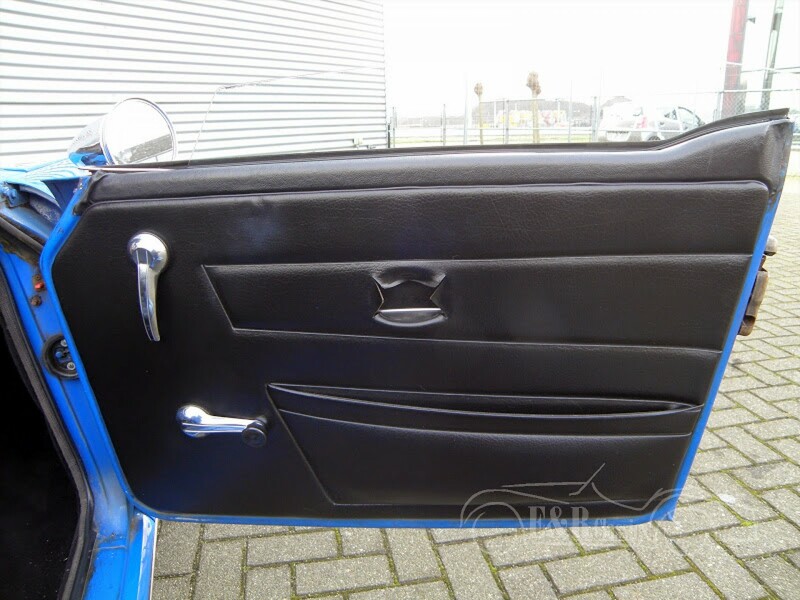 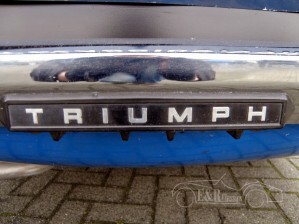 Original Triumph colors, black interior, original wheels in good condition. 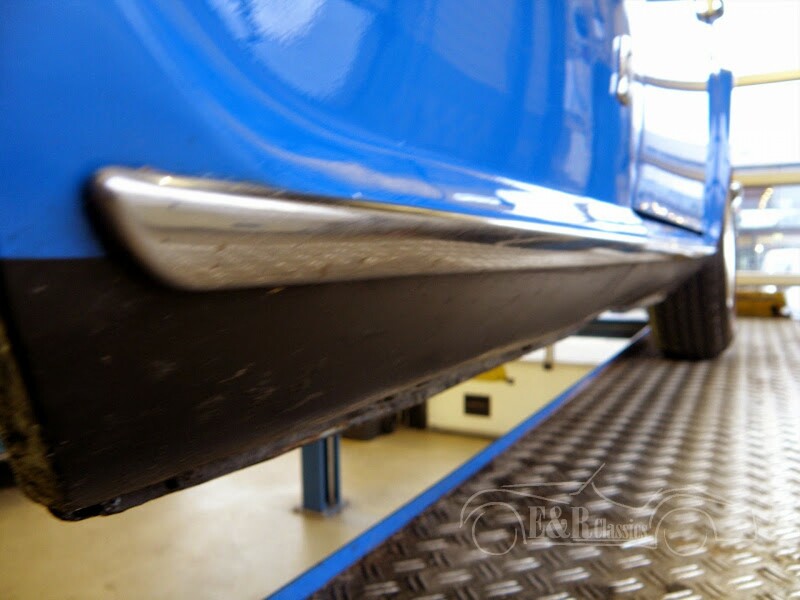 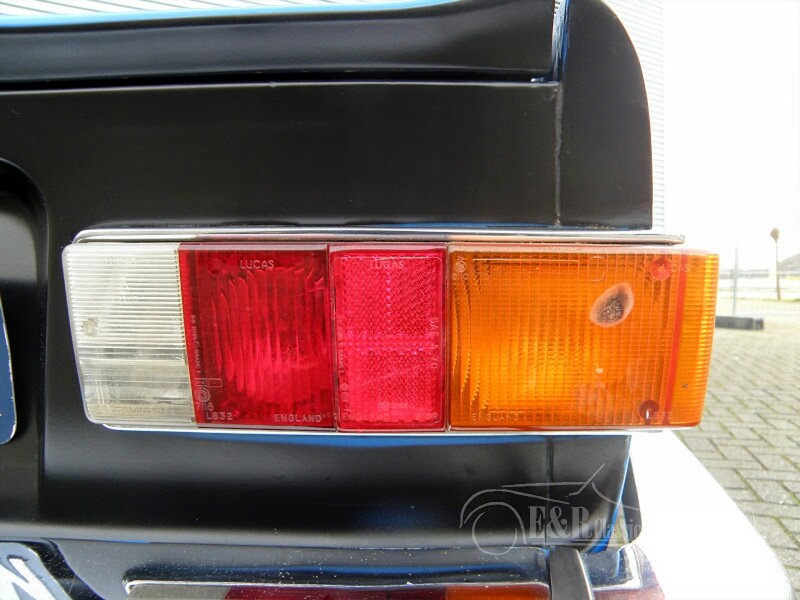 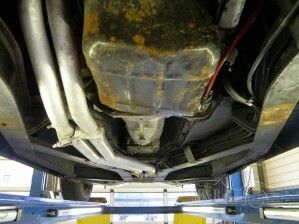 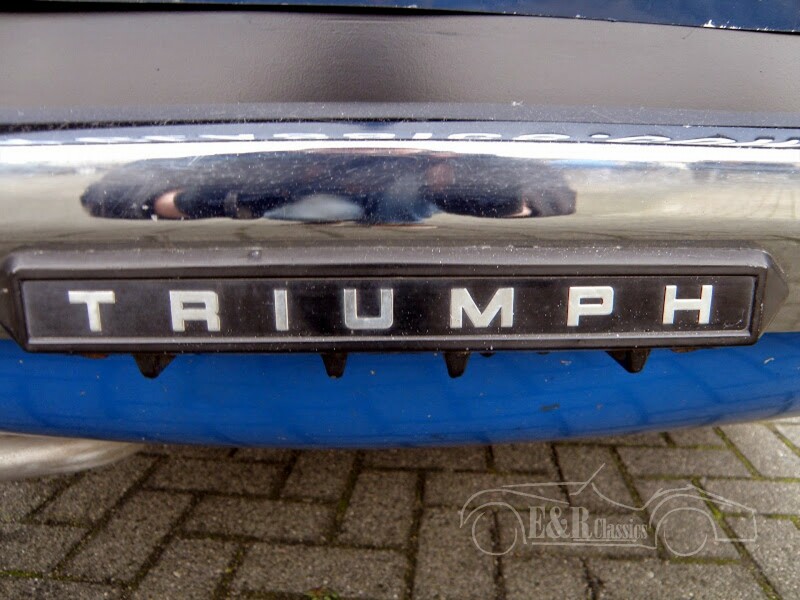 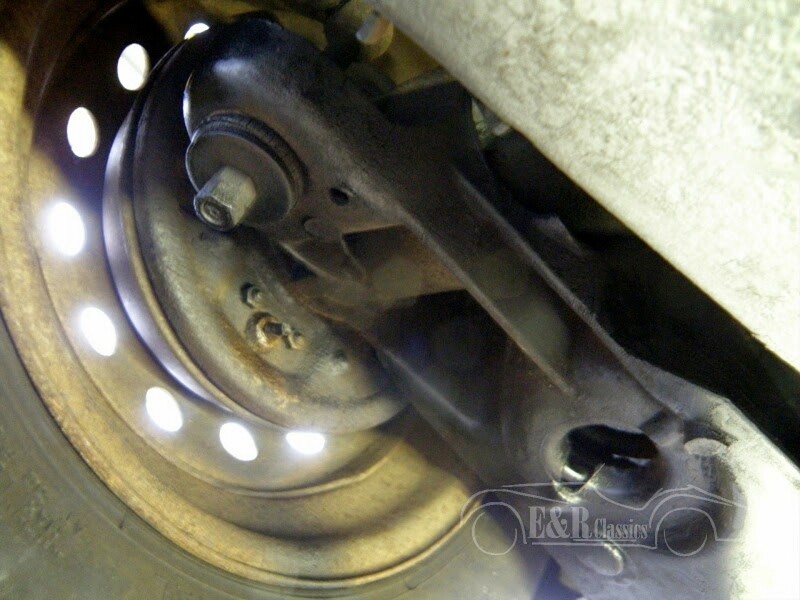 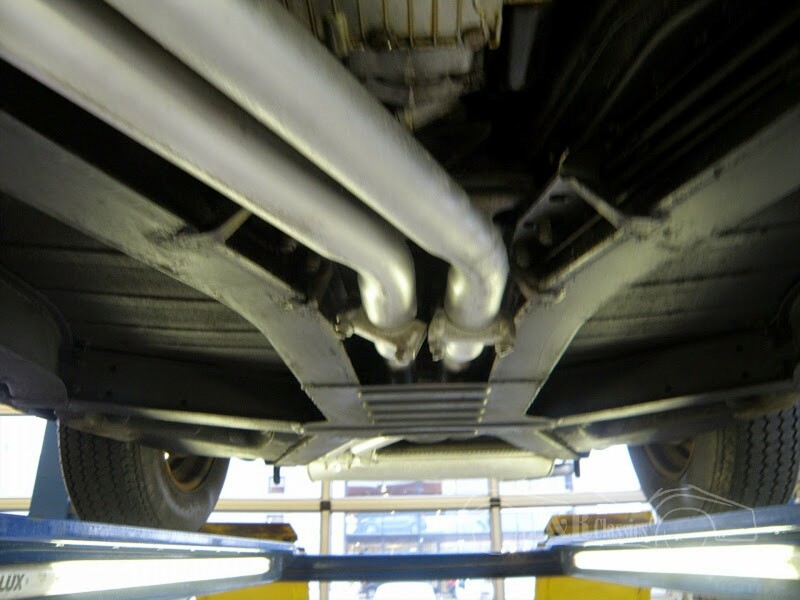 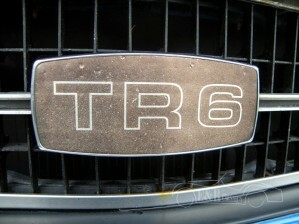 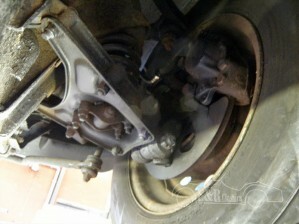 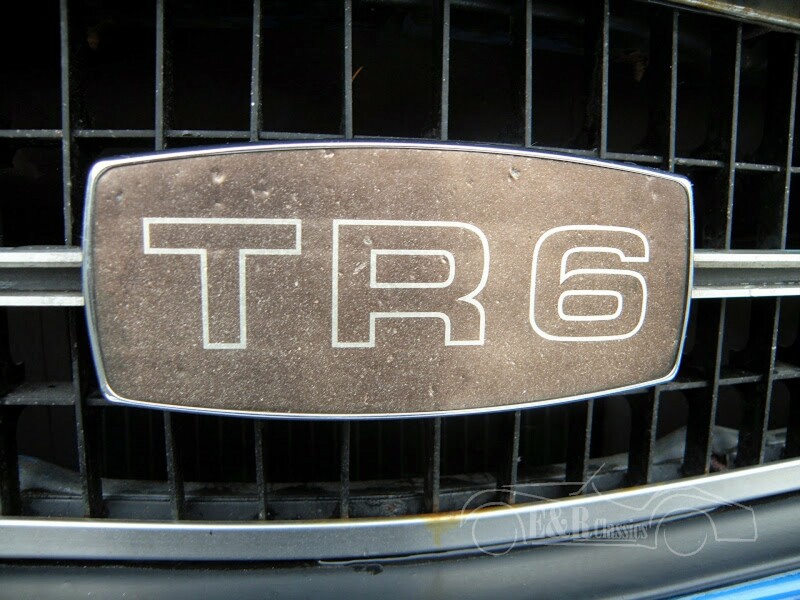 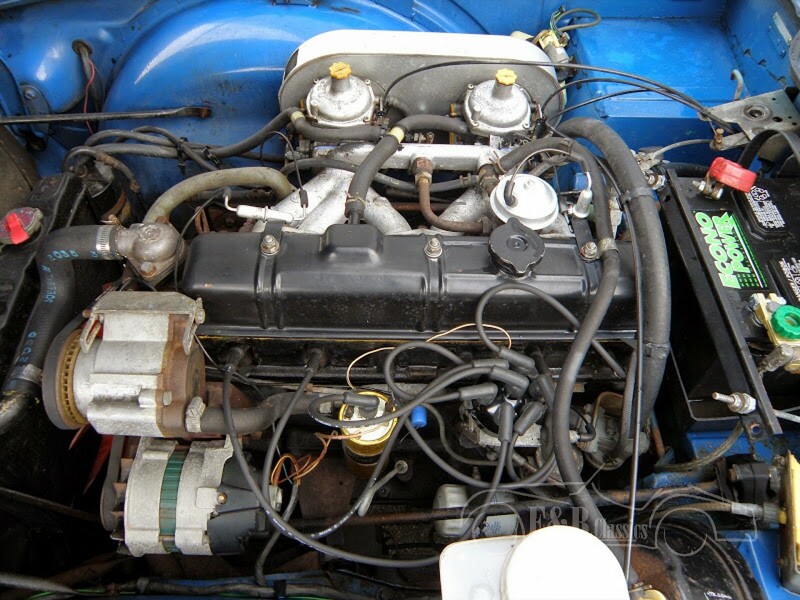 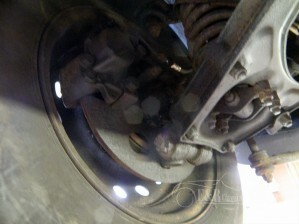 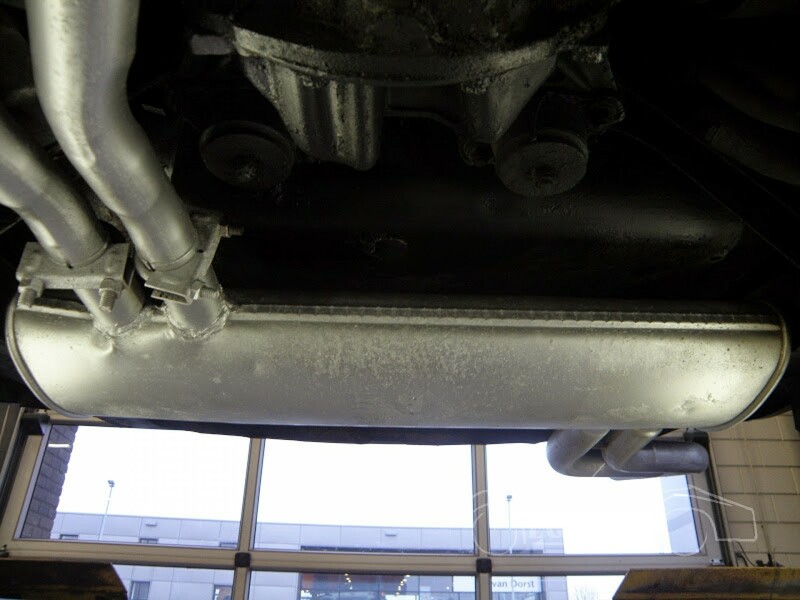 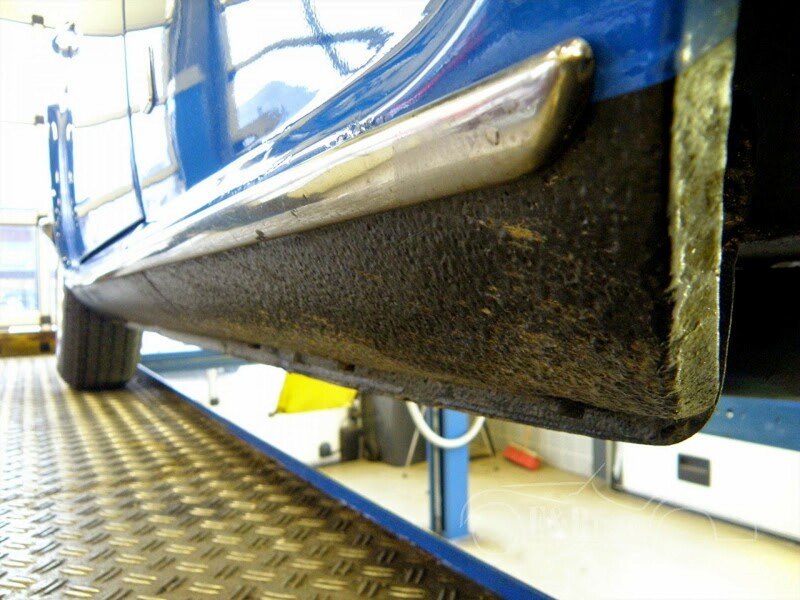 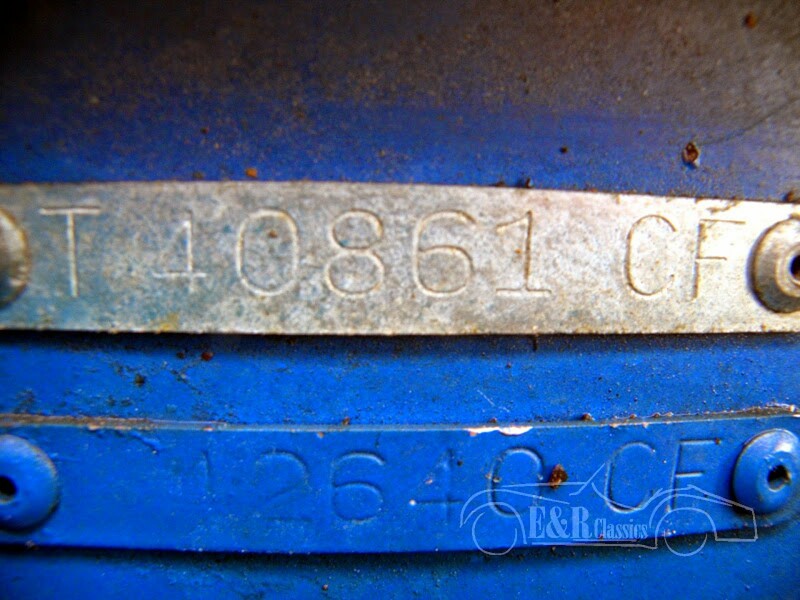 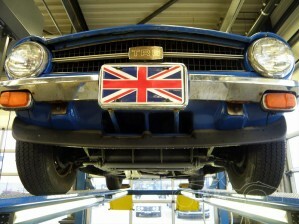 This Triumph has no signs of serious rust and very well maintained. 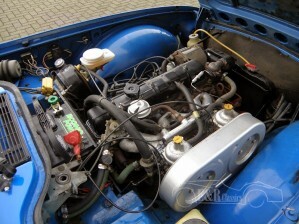 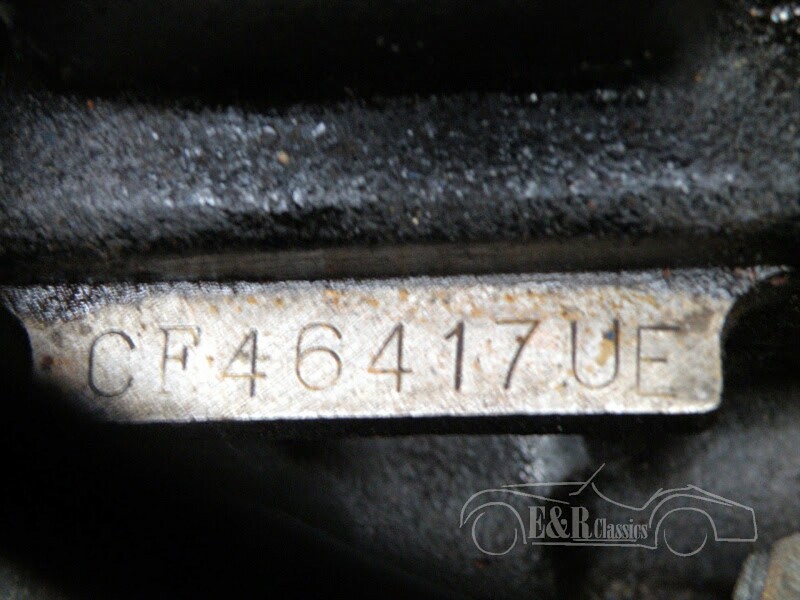 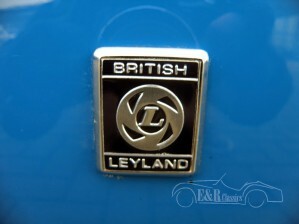 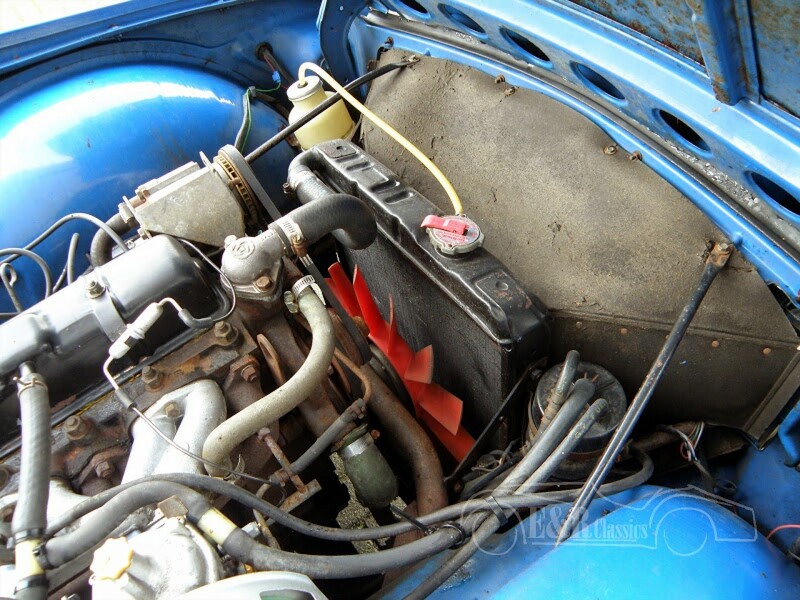 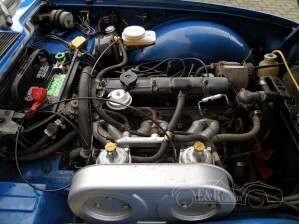 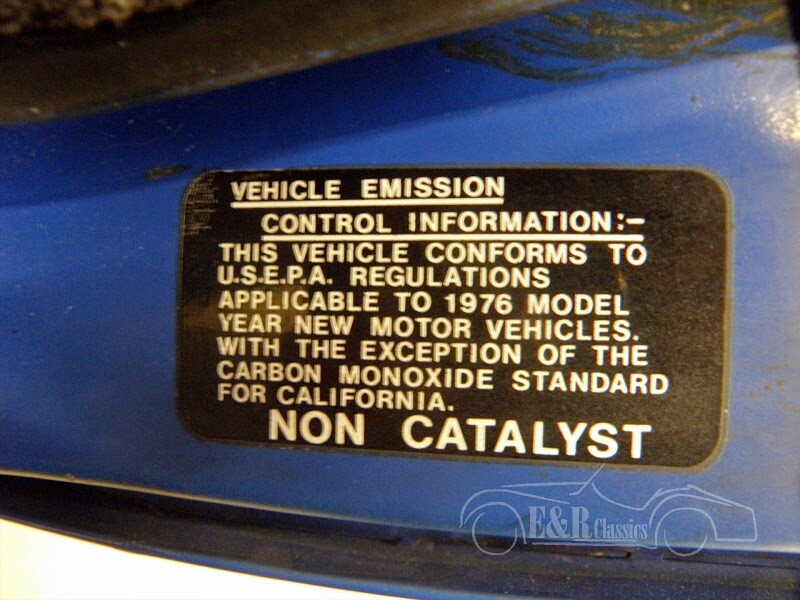 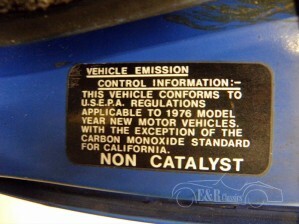 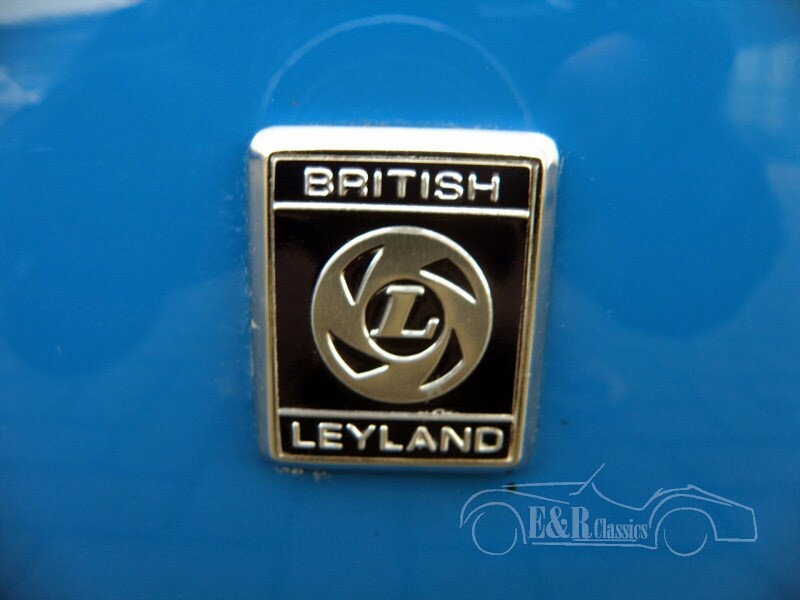 This car has the original 250cc 6 cyl motor.